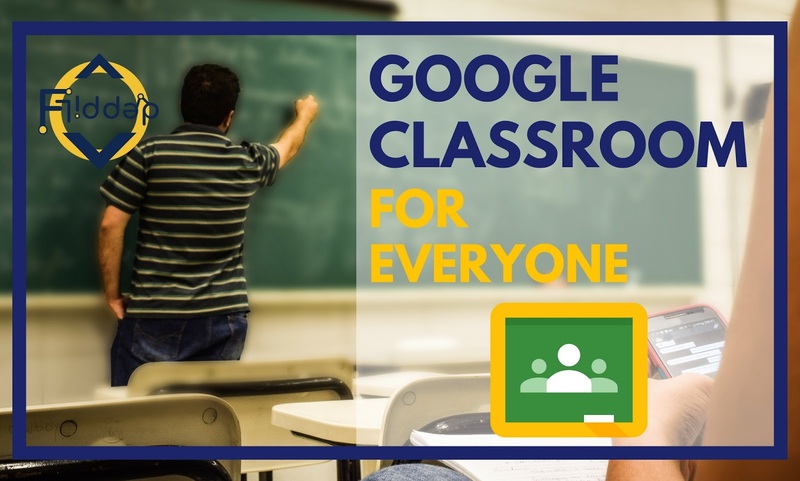 Google Classroom is not only a powerful platform for students and teachers, but anyone looking to teach or join an online course will fin a home here. Especially now that is has been opened up to personal GMail accounts. 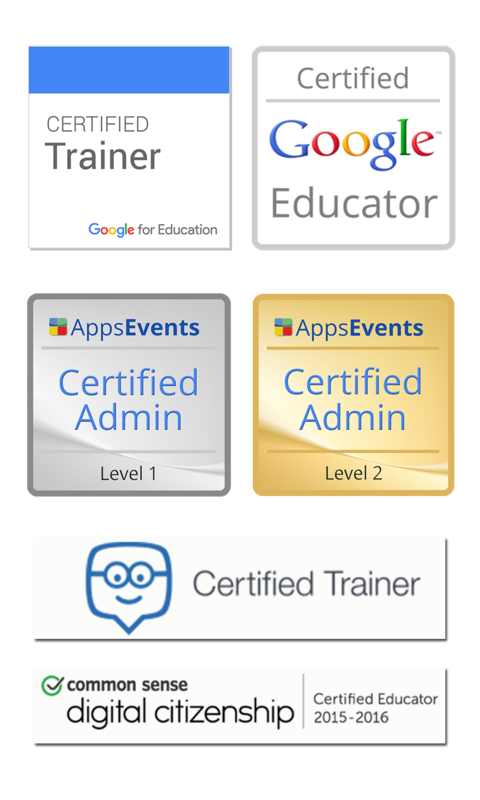 In my opinion, Classroom will rapidly expand and become a big player within the Online course providers area. Having anyone create and/or join a course is allowing for great variety and many opportunities for individuals to offer both FREE and Limited ACCESS Courses. Check out the video below to find out all about the neat and useful features that are now available to ALL! In response to this post I would love to hear how you are going to use Classroom and what the added benefits you see from having it open to personal Accounts. Also, I'm looking to create some courses open to both This lovely Eduflip Community and my Flipped Classroom Tutorials Community over on Patreon! Do let me know, which courses and trainings you would be interested in joining and what you would like t see on this website! I'm looking forward to hearing your thoughts in the comment section below!